It’s back to school for most children in America, but tooth pain can be a real distraction from important studies. 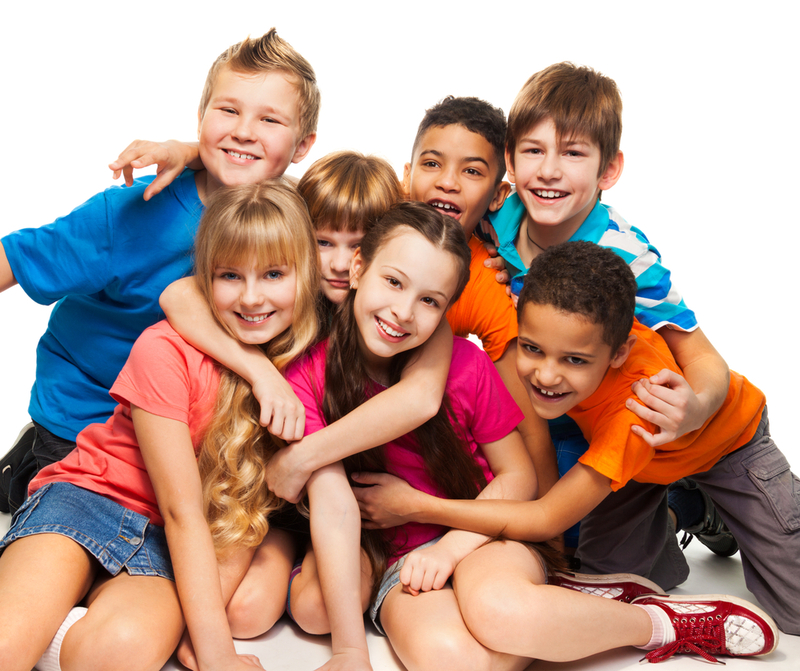 Certain dental aches and pains are inevitable, harmless, and pass quickly for kids. Babies and toddlers naturally experience some discomfort as their teeth form in their gums and break through the surface. As children get older and lose primary pearly whites, their permanent teeth emerge and may cause a slight ache here and there. All of this is a normal part of growth and development. However, if your child complains of sharp pain or prolonged aches in their mouth, you’ll definitely want to give West Des Moines dentist, Dr. Jessica Johnson, a call. Wearing Braces: If your child wears braces or any orthodontic appliances, they may experience discomfort, especially following a visit to the have their braces altered during treatment. Tightening of the wires or a placement of new rubber bands are usually the main causes of aches. If the pain subsides in a few days, then you know it’s normal. However, if the pain continues or becomes worse, contact your dentist or orthodontist to check for other underlying concerns. Bad Habits: Your child may have a physical habit causing their tooth pain. Does your daughter crunch ice or chew on a hard toy regularly? Help her to break the habit with reminders and a reward system. Does your son grind his teeth at night or clench her jaw? Experts report that two out of every three kids grind or clench their teeth at night. Dental professionals call this condition bruxism. Observe your children while they are sleeping. If you hear grinding and your child is complaining of tooth pain while chewing, make an appointment with Dr. Johnson so she can check for wear on your child’s teeth. Treatment can be as simple as a nightguard to halt the grinding. If you have had a recent filling, you may have been perplexed if your dentist told you to bite down on a colored piece of paper, and then asked: “does your filling feel too high?” Most patients experience a degree of anxiety about having a dental procedure performed on them, naturally, so when you’ve come to the end, you’re likely ready to go home. Add this to the challenge that your mouth is probably still numb from general anesthetic, and you may find the high filling question a little difficult to answer. However, if you end up with a filling set too high, you’re likely to end up feeling considerable discomfort. 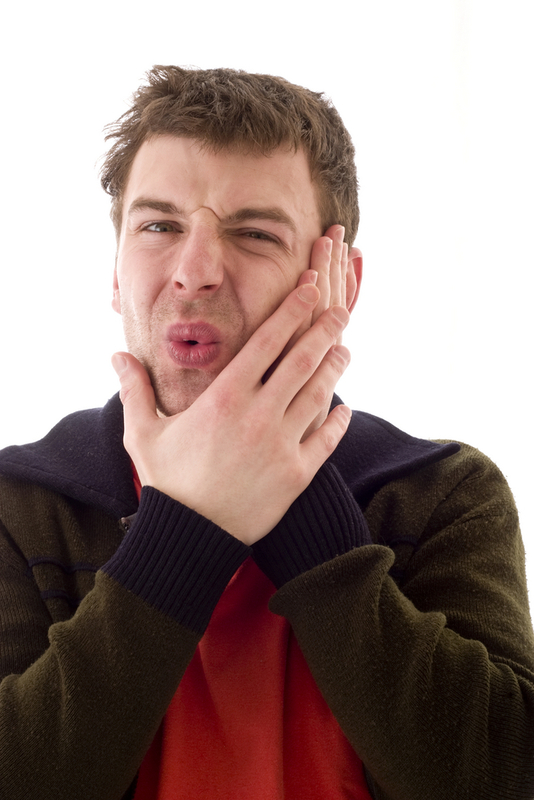 Why Does a High Filling Cause Discomfort? High fillings put stress on your periodontal ligament. The inflammation causes tenderness, discomfort, and sometimes out-and-out pain. Every time you bite down with a high filling, you can even end up with acute apical periodontitis (also known as symptomatic apical periodontitis). Feeling pain at the site of your new filling might really concern you. Could this be an infection? Am I going to have to get the filling done all over again? Luckily, if your problem is a high filling, your dentist will likely have a swift solution. Going in to see Dr. Johnson to get the high filling ground down to the right level to even out your bite will usually only require a few minutes back in the dental chair. After you’ve left your dentist’s office, and the local anesthetic has worn off, a little discomfort might be usual with a new filling. However, if you feel actual pain, or the discomfort lasts for days, you likely have a high filling. You may also feel a misalignment when you bite down. If your new filling just doesn’t feel right, call your dentist immediately. Once the filling is corrected, your periodontal ligament may still need a little time to heal, but you are likely to feel as good as new within two weeks. Every six months, you should visit Des Moines dentist, Dr. Jessica Johnson for a checkup and cleaning. This is the most effective way to avoid severe gum disease and cavities which can heighten your risk for tooth decay, dental abscesses, tooth loss, and jawbone depletion. Once your oral health becomes that declined, it can be costly (both time wise and financially) to get your grin back in shape again. Preventive cleanings are the type that you’re used to during your biannual dental examination schedule. If you get off track or avoid going to the dentist, you may require a deeper cleaning. The typical dental cleaning is also clinically known as prophylaxis. This is the sort of dental examination which most people receive when they attend a dental visit on schedule. The focus of this type of cleaning is maintenance; namely plaque/tartar removal. Preventive dental checkup steps help to prevent oral infections, such as periodontal (gum) disease and cavities. When performing a basic dental checkup, a dental hygienist may use a variety of tools to scrape plaque and tartar buildup from your teeth. The hygienist will also floss teeth to remove bacteria from the surfaces that are unreachable by dental instruments, and polish your teeth with a powered toothbrush. A second type of dental cleaning is necessary when bacteria are winning the battle inside your mouth. Also known as root planing and scaling, deep cleanings are typically performed on patients who have developed gum disease which is getting beyond gingivitis (early gum disease). A patient with periodontitis (severe gum disease) often develops bacteria-filled pockets between teeth and gums. These germs attack the base of teeth and the surrounding periodontal ligaments and tissues. If you ignore this condition, periodontitis can result in tooth loss. When was the last time you had a dental cleaning? If it has been more than six months since your last dental visit, you are due for a checkup. Schedule an appointment with Dr. Jessica Johnson today by calling 515-223-9764. Our 50266 dentist office welcomes patients from West Des Moines, Waukee, Clive, and nearby Des Moines metro communities. You already know that smoking is incredibly harmful to your overall health. The number of diseases and unpleasant side effects which are directly related to the unfortunate habit is staggering. Beyond the bad breath, yellowing teeth, and oral cancer risk, you can add tooth loss to the list. West Des Moines dentist, Dr. Jessica Johnson, notes a research study which shows the devastating link between oral health issues and tobacco use. Tufts University was the site of a study which tracked the oral health of approximately 500 men for 30 years. The male participants were initially divided into two groups: smokers and non-smokers. As some of the male smokers quit the habit, they formed a third group. On average, the consistent smokers lost almost three teeth every ten years. The non-smokers lost slightly more than one tooth over the same period of time. 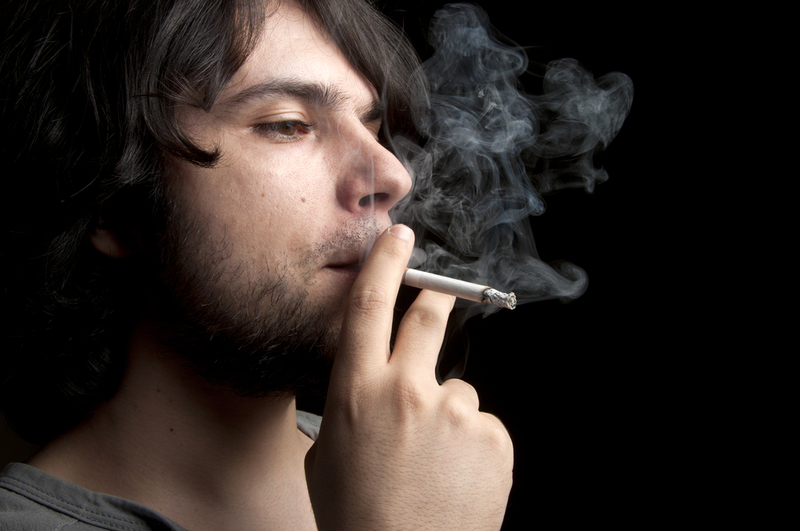 The group of smokers who quit lost an average of 2.5 teeth while smoking. However, the rate of tooth loss declined dramatically after they quit. Tufts conducted a similar study among roughly the same amount of women. The researchers found that smoking women were two times as likely to lose teeth as non-smoking females.